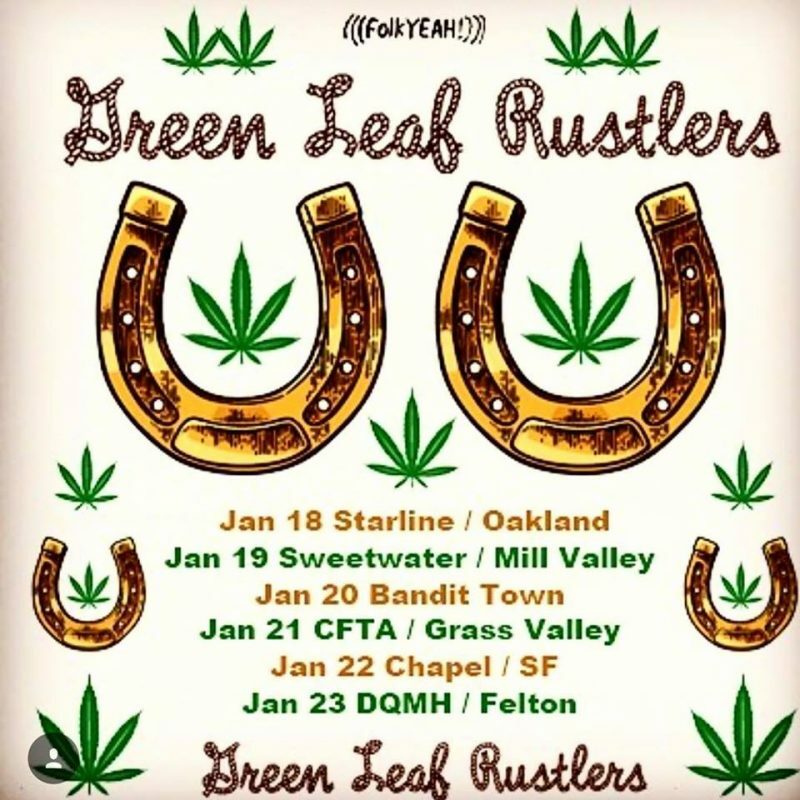 My first shows of 2018 will be this NorCal run with The Green Leaf Rustlers. 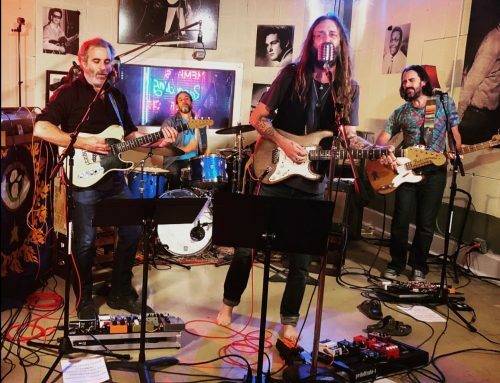 GLR is comprised of Chris Robinson (Chris Robinson Brotherhood), Barry Sless, Pete Sears, John Molo, and myself. This will be badass and extremely fun. Check the shows page for more information and tickets.